Booking a Cool Kids school disco is easy, simply email us at: dj@SoundONE.co.uk or use the Contact Form to send us an email. 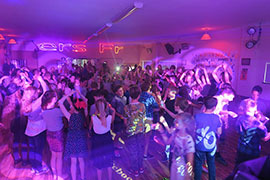 We provide some of the coolest school discos in Cornwall. We appreciate that many schools are on a very limited budget and often hold discos for the children as a way to help raise some much needed funds for the school. This is why we normally offer schools a special discounted rate and we can give schools an even better rate for block bookings. If you hold your school disco on a Monday to Thursday, we will be more likely to be available on these days than the weekend. We can, if you want, get the children invoved with some party games, dance-offs and dance competitions or just play some great music for them. 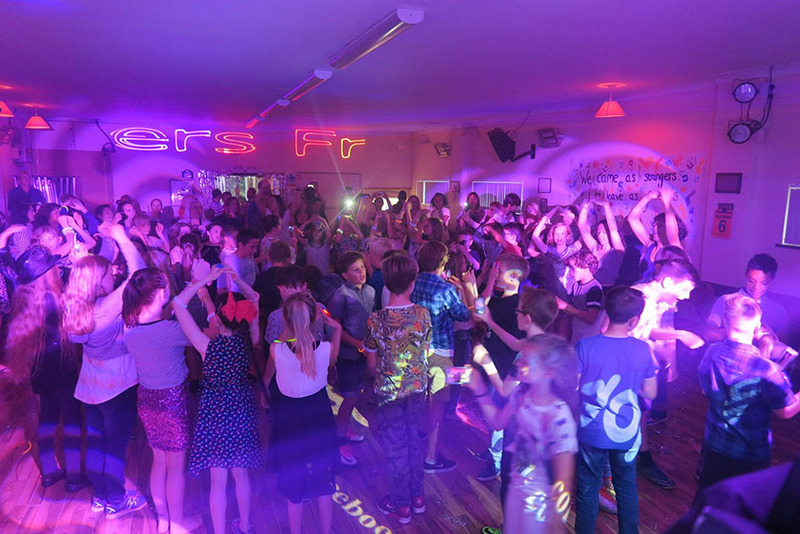 We do discos for several schools on a regular basis, so why have your children miss out? Get your school disco Booked up and bring some extra fun and excitment to your school today.